Online Video and Marketing Services brings you Marketing On A Budget, weekly tips each Tuesday to help you build your email list and get more targeted leads, more customers and more sales. You will be shown in simple steps how to market your business for free or for a very low cost. Topics will include video marketing; Twitter marketing; Facebook marketing; LinkedIn marketing; how to write compelling headlines and content, marketing with ebooks and search engine optimisation. Subscribe to this channel now so you don't miss any episodes. 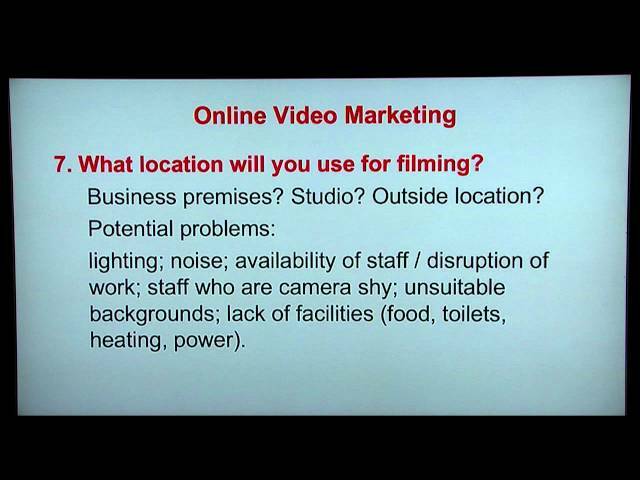 For more marketing tips, photography, web design, video production including online video, and other marketing services please visit: http://onlinevideoandmarketingservices.co.uk. Based in Cambridge, England. Rita Smith of Online Video and Marketing Services brings you Marketing On A Budget, weekly tips each Tuesday to help you build your email list and get more targeted leads, more customers and more sales. You will be shown in simple steps how to market your business for free or for a cheap price. Topics will include video marketing; Twitter marketing; Facebook marketing; LinkedIn marketing; how to write compelling headlines and content, marketing with ebooks and search engine optimisation. Please like and share this video with people who you think would benefit from these marketing tips. Also, please write in the comments box if you have used Twitter contests for marketing your business or for lead generation. I appreciate your feedback, thanks. 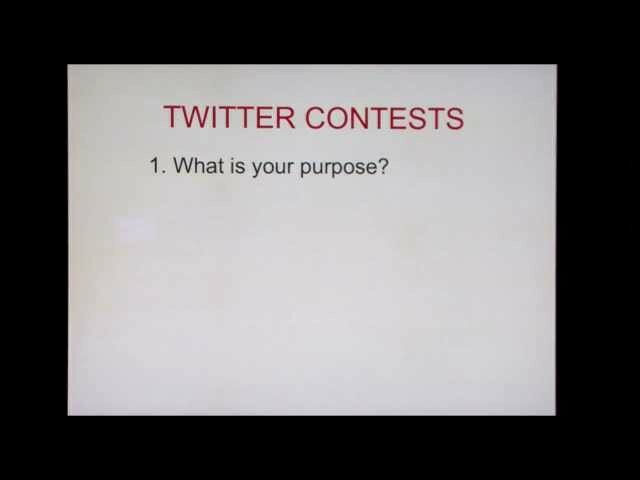 This week How To Plan Your Twitter Contest brings you 15 tips on how to get started with Twitter contests to build your followers, leads and potential customers. Subscribe to this channel now so you don't miss any episodes. For more marketing tips, photography, web design, online video and other marketing services please visit: http://onlinevideoandmarketingservices.co.uk. Based in Cambridge, England. Cambridge photographer and web video producer, Rita Smith, of Online Video and Marketing Services brings you Marketing On A Budget, weekly tips each Tuesday to help you build your email list and get more targeted leads, more customers and more sales. The topic this week is How To Create A Twitter Background to Brand your Business, look more professional and to stand out from the crowd. 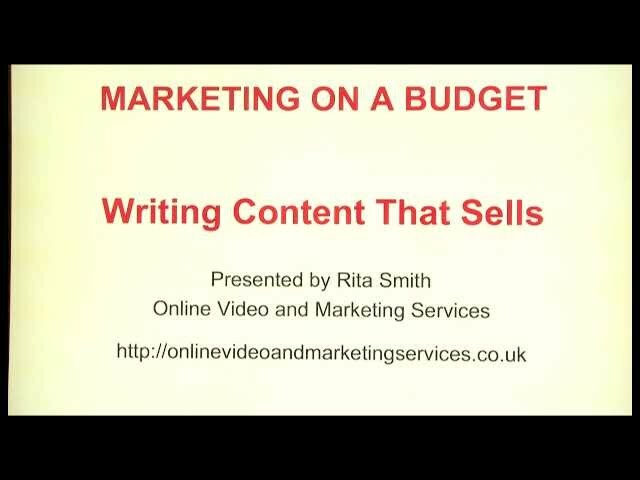 Rita Smith, a Cambridge videographer, photographer, web designer and producer at Online Video and Marketing Services brings you Marketing On A Budget. Her weekly tips each Tuesday will help you build your email list and get more targeted leads, more customers and more sales. You will be shown in simple steps how to market your business for free or for a cheap cost. This week is Branding Your Business. Your brand is your business identity. It's what makes it unique and builds trust and loyalty. It consists of your business name, website, tagline, font, colours, logo, images, business cards, leaflets, brochures and promotional materials. 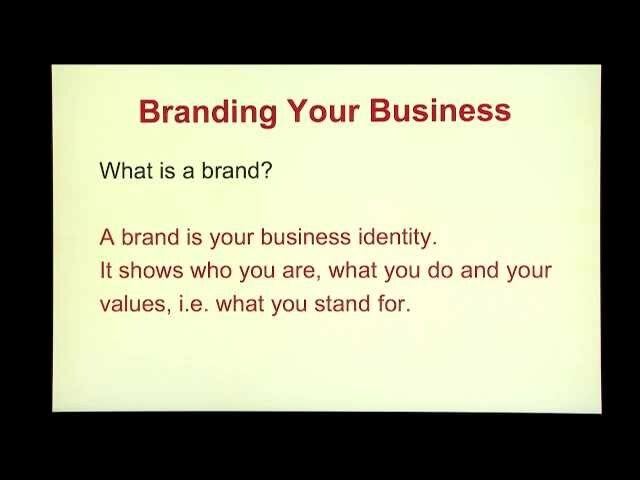 Watch to find out why you should brand your business. Subscribe to this channel now and learn how you can market your business on a low or zero budget. 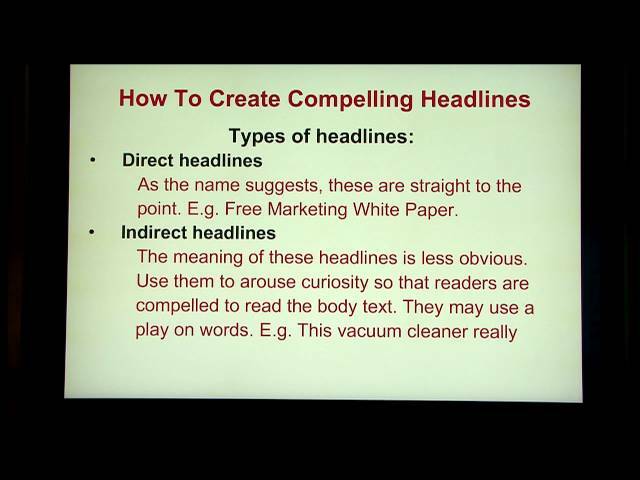 This week is How To Create Compelling Headlines To Make More Sales. Discover the different types of headlines you can use to market your business and make more sales. Find out which words to use for impact. b) arouses curiosity / interest in your products or services. Subscribe to this channel now and learn how you can market your business for free or for a low or zero budget. 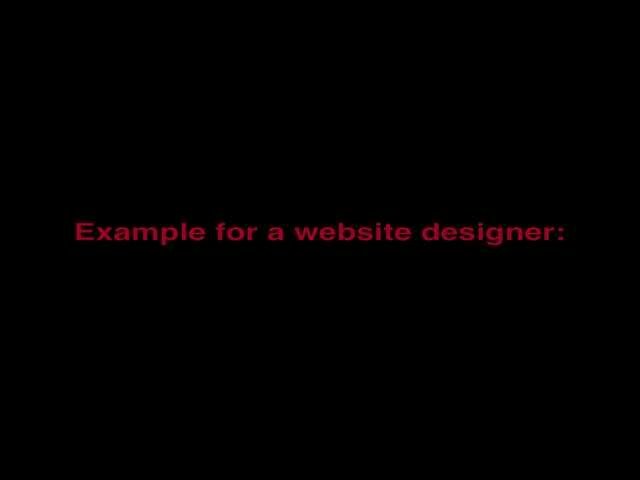 For more marketing tips, photography, web design, video production including online video, and other marketing services please visit my website: http://onlinevideoandmarketingservices.co.uk. Based in Cambridge, England. 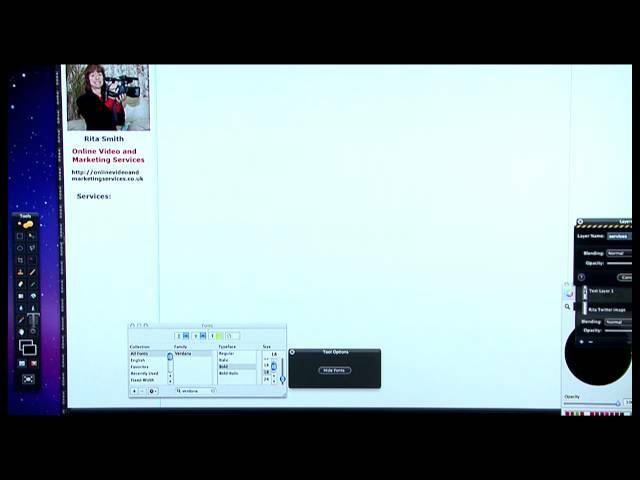 Rita Smith, a Cambridge videographer, photographer, web designer and producer at Online Video and Marketing Services brings you Marketing On A Budget. Her weekly tips will help you build your email list and get more targeted leads, more customers and more sales. You will be shown in simple steps how to market your business for free or for a cheap cost. This week is the benefits and uses of Online Video Marketing. Online video (web video) can be a highly successful marketing method as it helps you to get your business ranked higher in search engines. If you upload your video to YouTube you have an even greater chance of a high SEO ranking as Google owns YouTube and therefore likes to see YouTube video on websites. Please subscribe if you like this video and do write a comment below. I'd love to hear from you. Thanks. 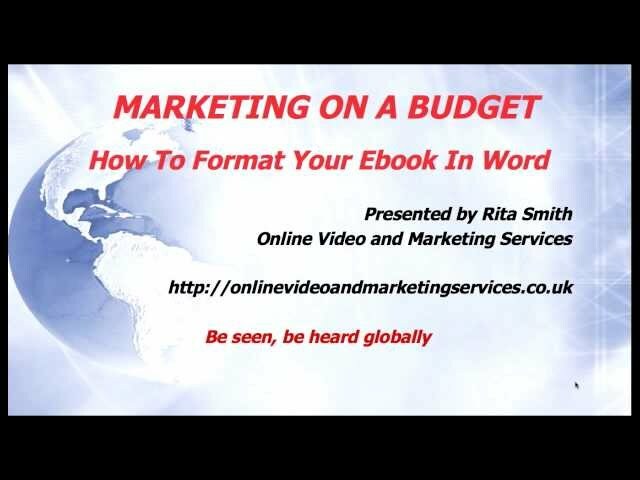 Rita Smith, a Cambridge videographer, photographer, web designer and video producer at Online Video and Marketing Services brings you Marketing On A Budget. Her weekly tips will help you build your email list and get more targeted leads, more customers and more sales. You will be shown in simple steps how to market your business for free or for a cheap cost. This week you will learn three essential marketing tips to get more sales. 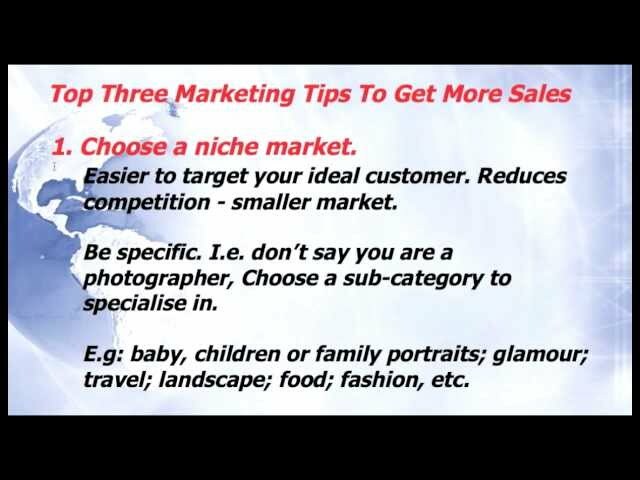 Watch these marketing tips today, apply them to your business, get more sales and make more money. Please subscribe so that you don't miss any episodes and lose out on more valuable marketing tips. Also, please give some feedback in the comments box about what you'd like to see in future videos. This week, Cambridge videographer and photographer, Rita Smith, explains why you need to write an ebook to build your business and create expert status. 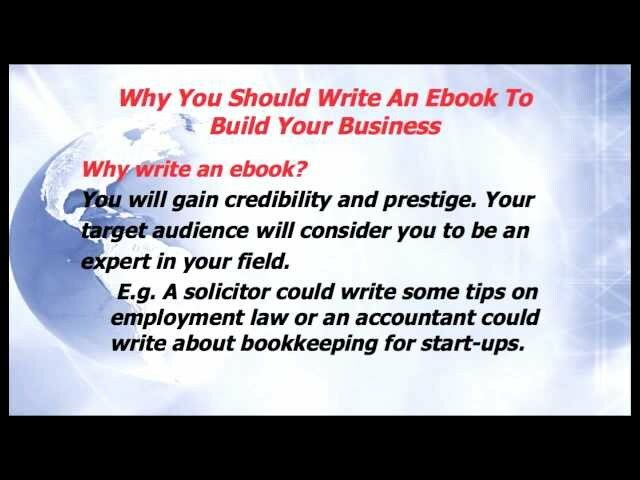 Writing an ebook also creates speaking opportunities and will help your business stand out from competitors. Please subscribe to this channel so that you don't miss any episodes and lose out on more valuable marketing tips. Also, please give some feedback in the comments box about what you'd like to see in future videos. Thank you. This week is part two of the benefits and uses of Online Video Marketing. Online video (web video) can be a highly successful marketing method as it helps you to get your business ranked higher in search engines. If you upload your video to YouTube you have an even greater chance of a high SEO ranking as Google owns YouTube and therefore likes to see YouTube video on websites. This week is Writing Content That Sells. Find out how to write compelling content to get more sales. 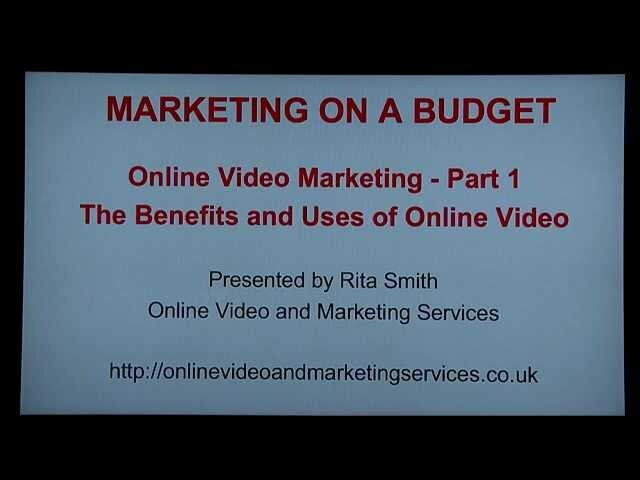 Rita Smith, a Cambridge videographer, photographer, web designer and video producer at Online Video and Marketing Services brings you Marketing On A Budget. Her weekly tips on how to market for free or for a low cost will help you build your email list and get more targeted leads, more customers and more sales. You will be shown in simple steps how to market your business for free or for a cheap cost. 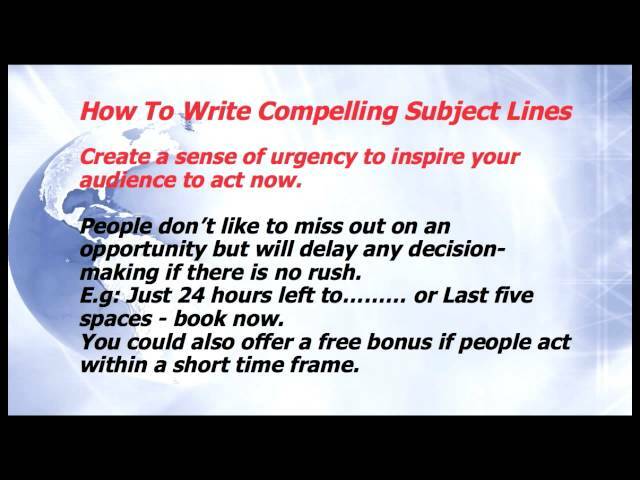 This week we look at how to write compelling subject lines for your emails. Email marketing is essential for building your business. If your email subject lines do not compel your target audience to open your emails you could lose a lot of business. This short video gives examples of six different ideas for subject lines that get emails opened more often. Please subscribe to this channel, Online Video and Marketing Services, so that you don't miss any of my weekly marketing tips in my Marketing On A Budget playlist.